Soros called cryptocurrencies a bubble in January. Now his US$26 billion family office is planning to trade digital assets. 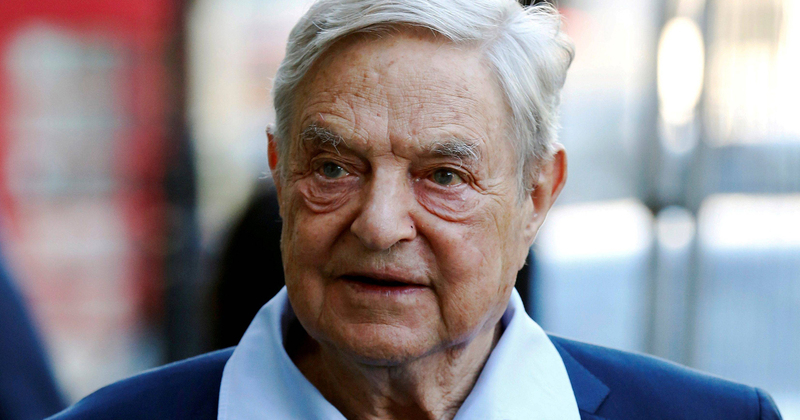 Adam Fisher, who oversees macro investing at New York-based Soros Fund Management, got internal approval to trade virtual coins in the last few months, though he has yet to make a wager, according to people familiar with the matter. The plans to file the joint lawsuit against tech giants Google, Twitter, and Facebook were first revealed on March 27. The organizations originally filing the complaint include the Russian Association of Cryptocurrency and Blockchain (RACIB), the Korea Venture Business Associations, and LCBT, a Chinese association of crypto investors. Cryptocurrency and Blockchain organizations in Switzerland, Kazakhstan, and Armenia have recently also joined. Coin Telagraph: Monex’s Coincheck Vs Mt. Gox: Can Traditional Finance Save A Hacked Crypto Exchange? Coincheck has set out to change the example that Mt. Gox set back in 2014, forging a new framework for “what to do” in the aftermath of a hack of around half of a billion dollars in cryptocurrency. The traditional markets’ positive response to the news of the acquisition of Coincheck by a otherwise traditional financial services provider may be a vital piece of the puzzle for building legitimacy for a hacked crypto exchange. A Dubai-based cryptocurrency company called Alibabacoin Foundation has rebuffed allegations of trademark infringement brought against it by the giant Chinese online retailer Alibaba Group Holding in a U.S. lawsuit last week. According to the petition, the Reserve Bank of India’s (RBI) April 5 ban – which tech investor Tim Draper had recently called “a huge mistake” – could lead to an increase of irregular cash trading of cryptocurrencies in India. In addition, the ban could take away potential revenue to the government from crypto exchanges, and instigate a crypto market price drop “due to the knee jerk reaction in which prices got impacted”. While the SEC stopped short of naming the celebrity promoters in their statement, it noted their involvement — an unusual move because they are not defendants in the case. Experts said celebrities who have endorsed ICOs could now face legal action from regulators, as well as investors who believe they have been scammed.